This mattress has been created to help those who suffer from allergies and are looking for a mattress with a welcoming springiness. 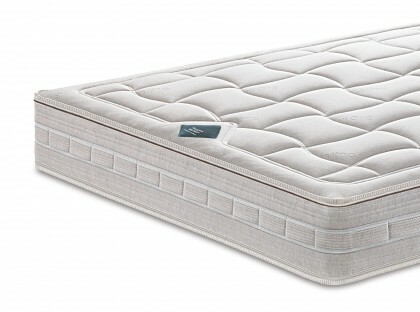 Thanks to its completely removable lining and to the possibility to wash the cover at high temperatures, you will have an always hygienically perfect mattress: tested in over 250 washings at 95°C. The mattress is hygienically safe as the cover is machine-washable at 95°C, therefore it contrasts the proliferation of bacteria and mites. It shapes itself to the body thanks to the progressive load-bearing system that restricts pressure, fostering a rejuvenating rest. Outer cover in Bielastic fabric with Bielastic® Medicott® Plus. Box plane in Aquatech® with extra “Comfort Profile” load-bearing capacities. Upper separation interlinee in white felt. 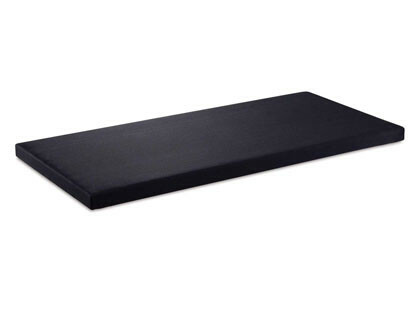 The mattress is provided with removable lining which can be washed at 95°C. 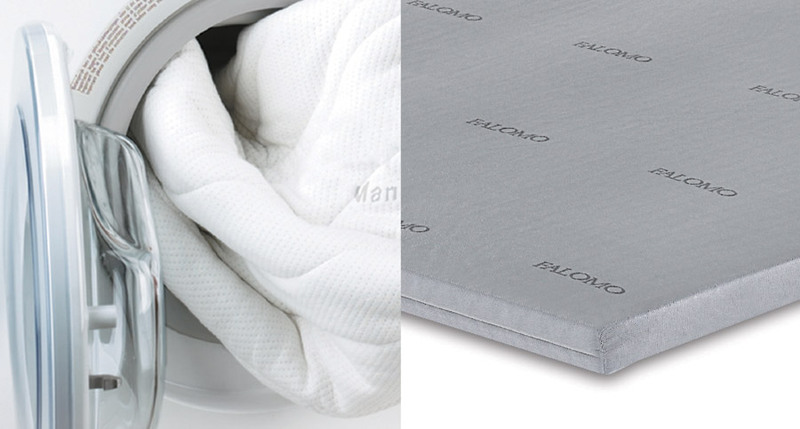 The special inner lining by Manifattura Falomo protects the core and allows the mattress to be used while the outer lining is being washed. Tested in over 250 washings. It perfectly adapts to body shape thanks to its springiness with differentiated zones which avoid any kind of compression, making it suitable in every position. RCover and padding that ensure an ideal and always dry microclimate. It is also the best tfor the elimination of mites and bacteria thanks to its washability at 95°C. A quality furniture, also customised in coordination with your pocketed spring mattress Balance Hypoallergenic, perfect for enhancing its features. 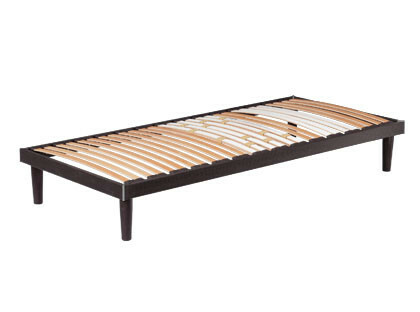 BoxSpring is the bed base made of a 7-zone springiness with 400 pocketed springs (single size) that allows you to have the cover matching Hypoallergenic Balance.